We specialize in effectively managing properties for owners & helping tenants for a reasonable price in Roswell, Marietta, Alpharetta, Milton, Woodstock, Kennesaw, Johns Creek, Norcross & the surrounding areas! Northwest Atlanta Property Management offers services that range from finding you a tenant to full-service management – you decide. Helping you find the right home or get your home rented is what we do! If you choose full-service management you also get top-notch maintenance, property preservation, and oversight. Licensed since 1980 you can rest easy knowing your property is in good hands. 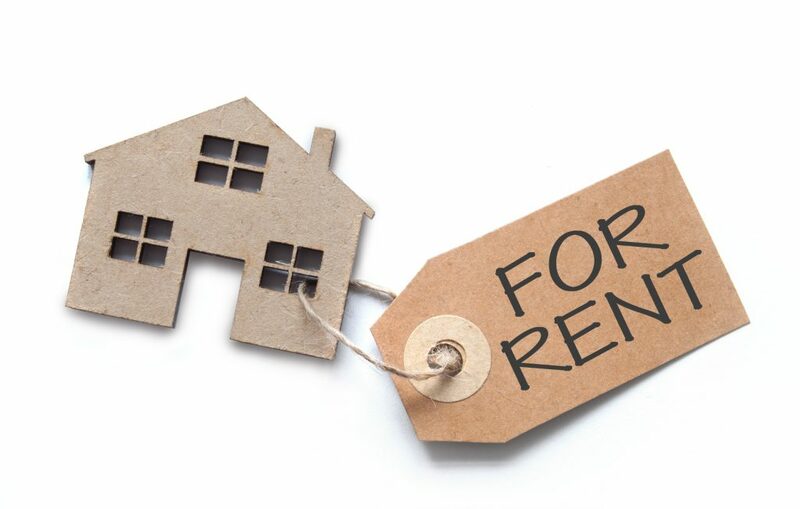 We will advertise the property on effective websites including our MLS and Rentals.com, take all prospective tenant calls and emails, pre-screen those tenants, show the property, take applications, run a credit report, complete background check, and then submit the tenants to you for final approval. We then collect the security deposit, fill out the lease, the 1st month’s rent and submit all to you. You complete the move in form and manage from here! We will meet the tenant and properly fill out the move-in/move out form. We will document any issues of damages. We will take multiple pictures the property for your records. Both Find Your New Tenant and MoveIn/MoveOut are included and we also manage monthly rent collection, oversee standard maintenance and repairs, give you timely and accurate financial reporting, conduct physical inspections, handle correspondence, generate late rent letters and will oversee the eviction process (if needed): it’s all included in the Full Service.